Digital printing has come a long way in the past 20 years. If you are producing mass quantities of 1 original or sets of hundreds of originals in black and white or color, you should let us quote. We can print and collate index tabs, add fold out sheets, insert into binders or spiral bind and ship where you need it, when you need it. The ability to merge variable data allows you to personalize each piece. We strive to provide a product line that will satisfy all of our clients’ needs. This item tells much about how you see yourself. It would be impossible to count how many different ways there are to produce a business card. Whether your product is simple or complex, we provide expert consultation on the most professional and creative ways to portray your image. If you want to say it, say it BIG! Virtually limitless dimensions! You are asking for a committment from the receiver to spend some time reading this. It should be attractive, yet functional. Information must be easy to read and find. Still one of the most effective way to distribute your offer/information. Limited space requires creativity. Our experience will get you the best bang for your buck. This inexpensive form of advertising is great for reaching out to the neighbors of those just served or to canvas a neighborhood. What you provide your documents in should excite the receiver even before they open it. 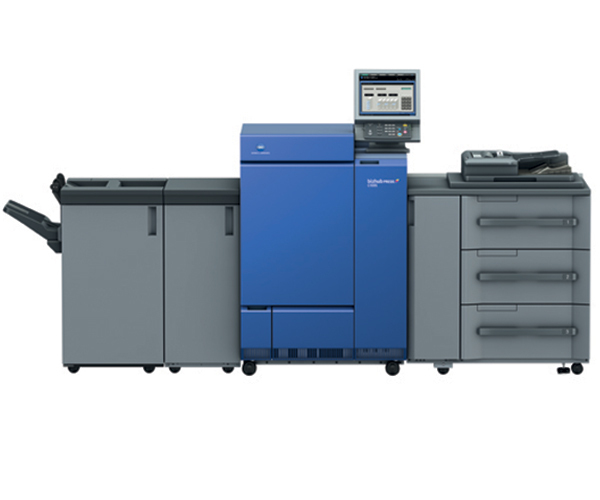 Digital printing has come a long way in the past 20 years. If you are producing mass quantities of 1 original or sets of hundreds of originals in black and white or color, you should let us quote. In today’s world, if you are providing a printed document on company letterhead, the item must be important. Be ready for your next business mailing with our complete line of customized standard business envelopes, window envelopes, and security envelopes. Incredibly versatile, labels have many applications. If you want your name on it, we can put it there. A greeting card is more personal than a postcard, more memorable than a letter, and more likely to be kept and shared with others. Quotes, Invoices, Logs, Receipts . . . multi-part forms are still widely used. Laser Check, Continuous Checks, Binder Checks – We know checks. We are constantly becoming aware of new products and technologies.